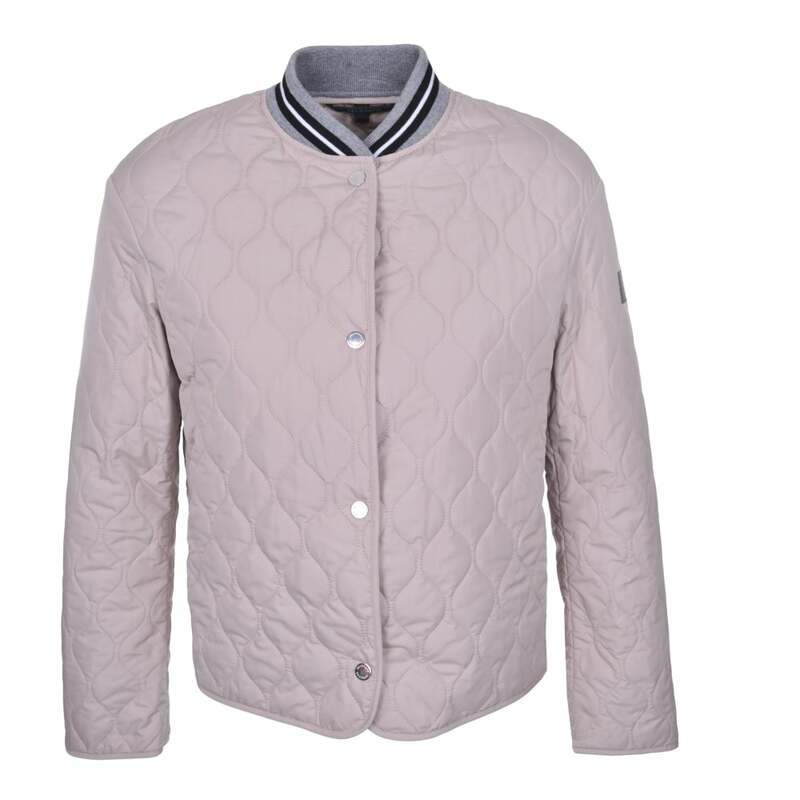 Belstaff Culmore Jacket: This pretty pastel pink jacket is extremely lightweight making it perfect for travelling. Featuring a quilted design, front press stud closure, an elasticated bomber style neck and long sleeves, this jacket blends classic British heritage with chic modern styling. Wear with some light wash jeans and trainers for a cool Spring look.